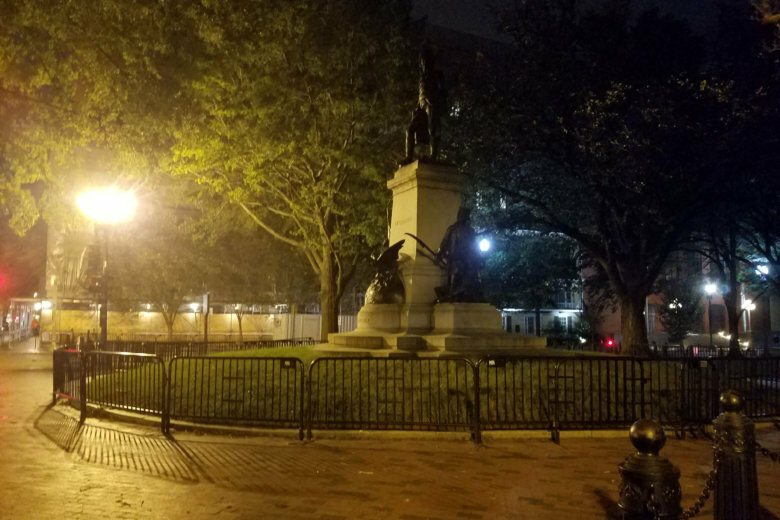 There are plenty of spooks, specters and spirits allegedly haunting Lafayette Square Park and multiple buildings surrounding the area. Is there any truth to the tales of ectoplasmic entities overstaying their welcome? WTOP’s Will Vitka took to the late-night streets to find out.